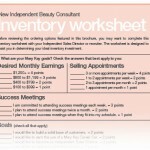 Congratulations on your decision to become a Mary Kay Independent Beauty Consultant. 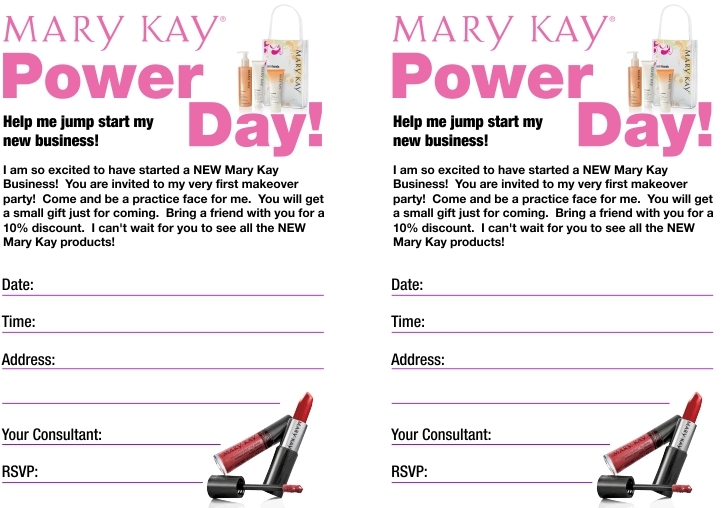 The biggest reason for Mary Kay’s success now and in the future is quality people like you! Welcome to our fabulous unit! Each director unit has a name and number, and is part of a larger national area and attends a specific Seminar (that’s our annual convention). Our unit name is “Dedra’s Darn Hot Unit” and our unit number is BZ87. We are part of the Go Give Area in the Diamond Seminar. The things I love best about this business is that you never stop learning, and there are always opportunities to grow. 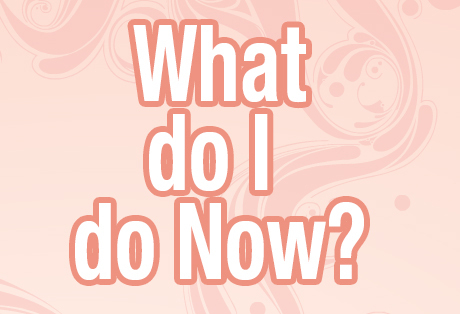 As a new Consultant, I strongly urge you to start scheduling and holding your first appointments as soon as you can. What you lack in experience you can make up for in enthusiasm! 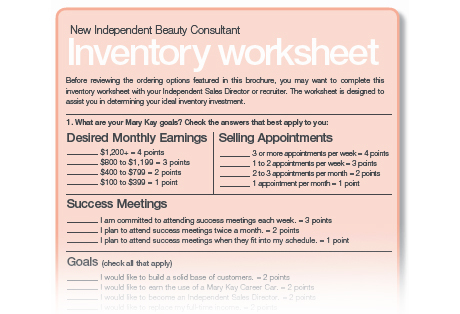 There are loads of ways to take advantage of free business education in Mary Kay , but activity will provide your greatest sense of learning. Mary Kay herself often said, “You can do everything right with the wrong attitude and fail to succeed, but you can do everything wrong with the right attitude and succeed beyond your dreams!” The first few weeks of your Mary Kay business can really set the pace for your future. I am so excited for you! I care about your future, and your new unit is committed to helping you succeed. 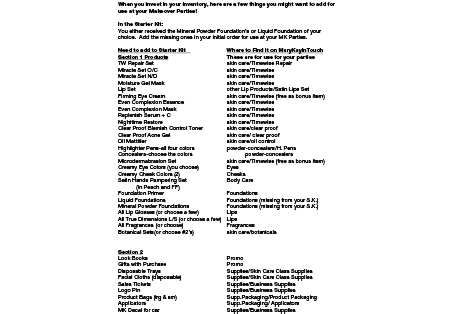 You’ll want to try all the products, watch the DVD, read the Start Something Beautiful Magazine and start working on your contact list. I will match my time 100% with your effort! I know there’s a lot to learn right at first, but it really is a simple business. Just take it one step at a time. We’ll move at your pace. Have a great start! 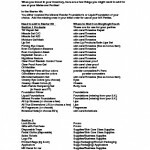 Below are some very useful documents, and suggestions for brand new consultants. We’ll be speaking about them soon. Be sure to friend me on Facebook! Then I can add you to our unit Facebook page. Is it important? How much should you buy? 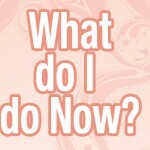 Find out all about stocking your business. 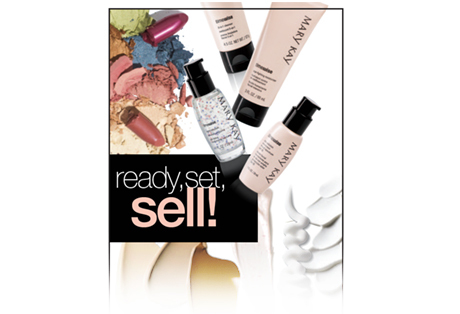 Learn how to begin selling with confidence. 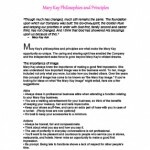 Mary Kay Philosophy and Principles. Ready to print invitations for your big day!